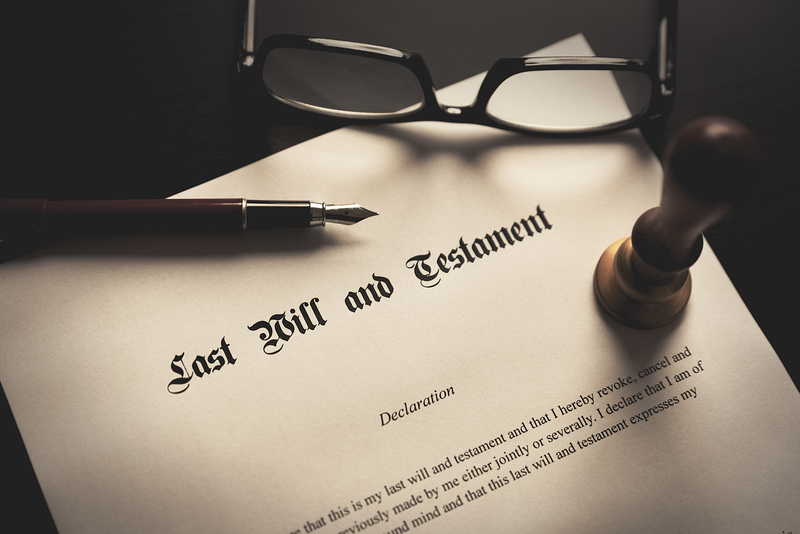 Tuesday, May 21, 2019 | 8:30 a.m. – 4:30 p.m.
Join the MSBA Estate & Trust Law Section for the all new 2019 Advanced Estate Planning Institute, on May 21st at The Sheraton Hotel in Columbia, MD. Get the latest from experienced faculty on Nonjudicial Settlement Agreements, Maryland Fiduciary Income Tax, Post-Mortem Estate Planning Issues and Strategies and more! 5 hours of CLE credit will be offered by the surrounding MCLE states. If you cannot join us in Columbia, the program will be available online on-demand a week after the program. Register online today!